Route 73 western section renumbered. MS evenings withdrawn between Richmond and Hounslow. Mon-Sat evenings withdrawn between Hammersmith and Kensington. Monday-Friday school journeys diverted BETWEEN EAST SHEEN AND RICHMOND via Clifford Avenue. 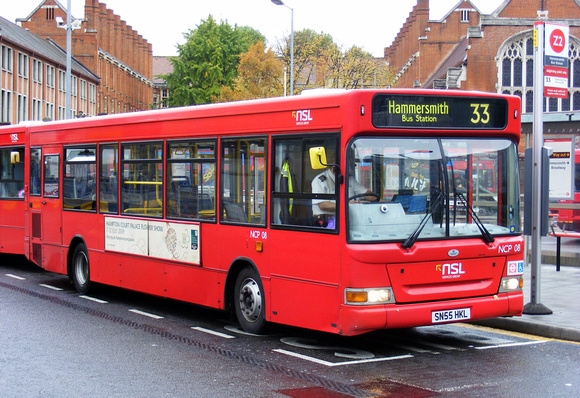 Mon-Sat evenings reintroduced between Richmond and Hounslow. Brook Green journeys now terminate in former Riverside Garage. 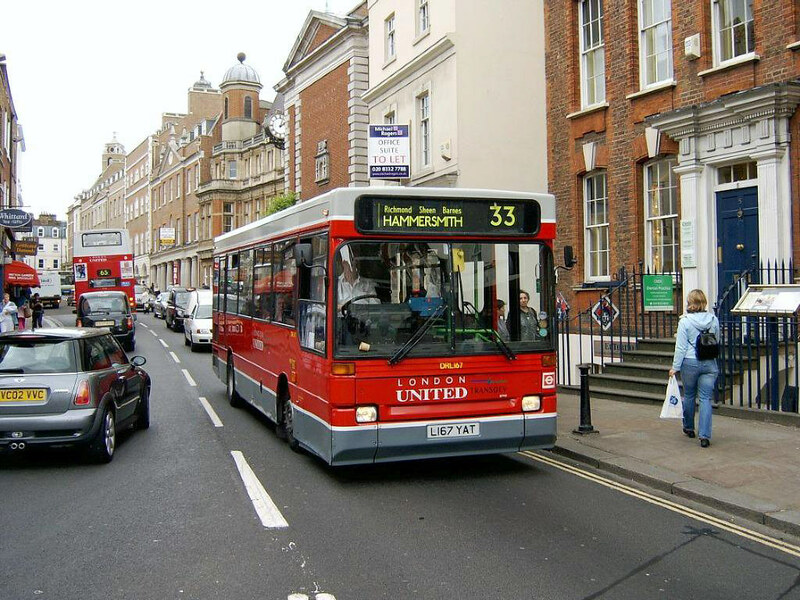 Sunday extended via 270 to Nurseylands Estate in Hampton. 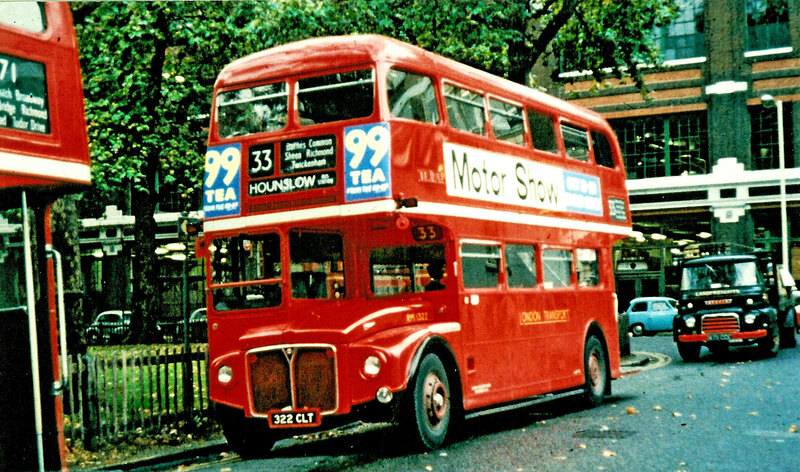 Withdrawn between Fulwell and Nurserylands Estate. Withdrawn between Hammersmith and Kensington. Converted to midibus but with big-bus journeys to Barnes. 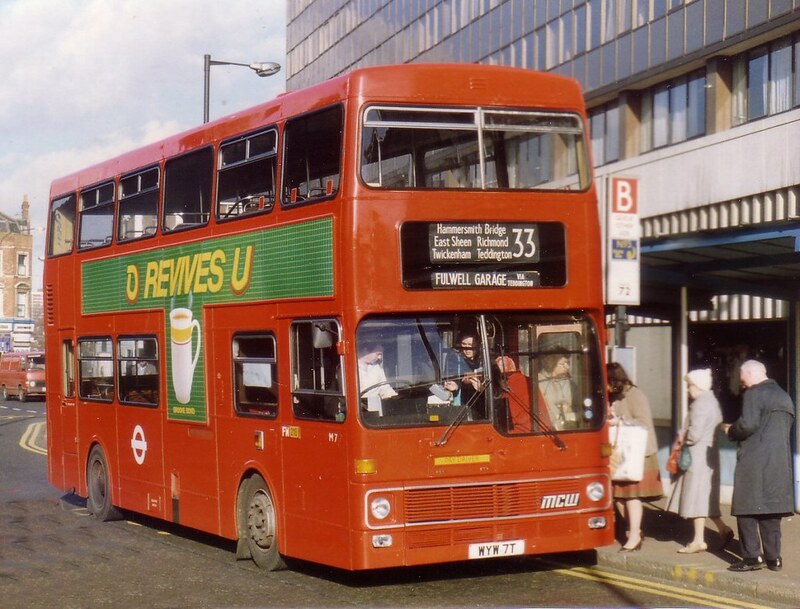 FULWELL GARAGE - HAMMERSMITH Bus Station. 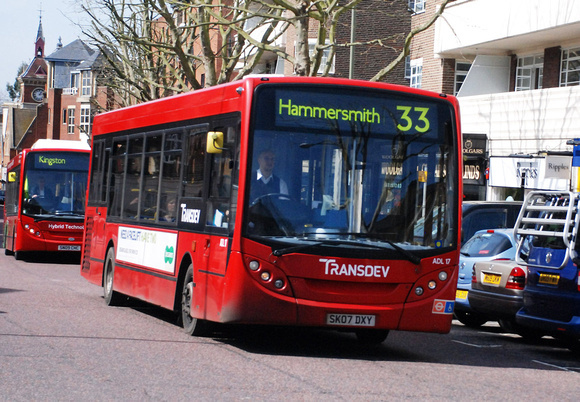 Revised to terminate in new Bus Station at Hammersmith. Crew changeover EAST SHEEN Queens Road/Upper Richmond Road West. 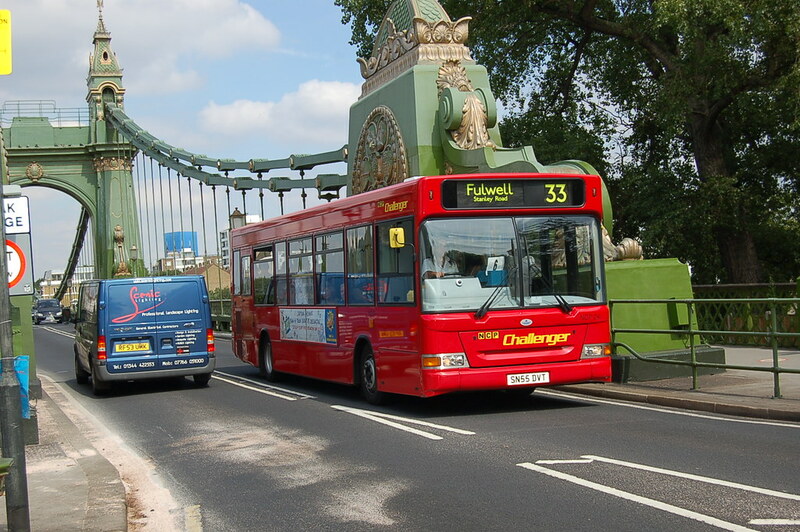 Garage journeys leave line of route at BARNES Red Lion and observe Route 9 stops to Mortlake Garage or leave line of route at Sheen Lane and run light via Sheen Lane and Mortlake High Street to Avondale Road. 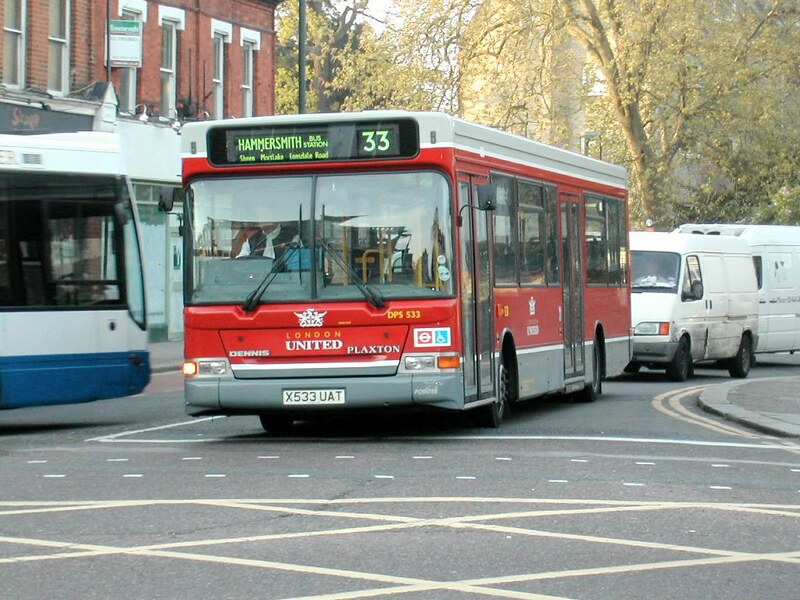 When the 33 was lost by LU in 2005 to Nasty Car Parks, the tender had specified FW as the terminus. 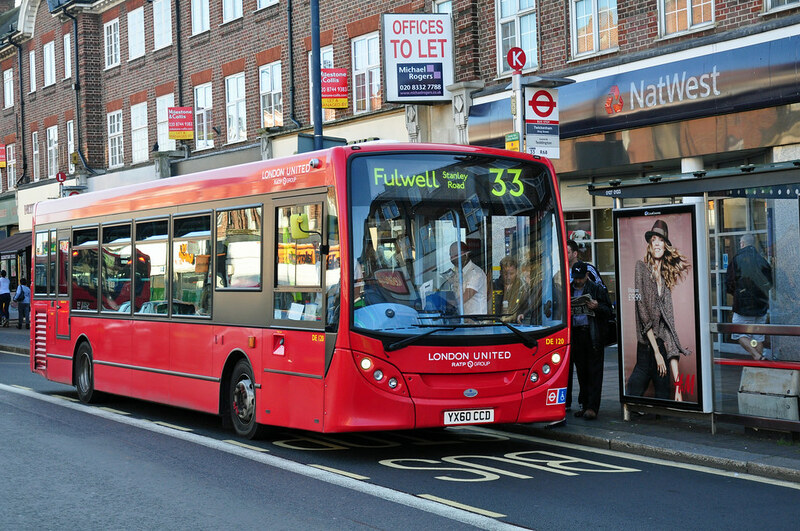 However, having lost the tender, FW made it clear to TfL that NCP buses would not be welcome on their forecourt, hoping to screw with the process. Consequently, TfL commandeered part of Tellings/ Travel London's garage (TfL were the landlords anyway), demolished the former staff welfare building and created a standing area for the 33 within that forecourt, still used today. 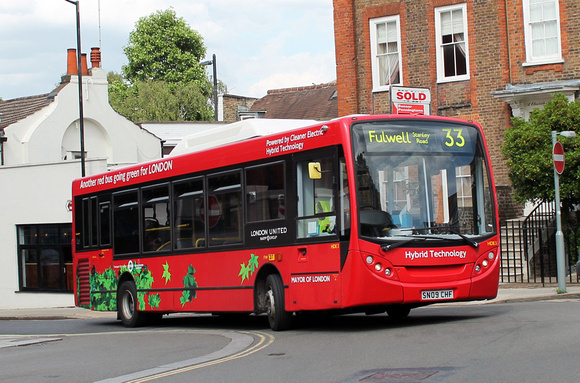 Interestingly, it was the award of the 33 and 419 to NCP rather than to TGM that prompted Steve Telling to throw in the towel and to sell the London and Surrey bus operations to NX group as Travel London West. TGM had had the lowest price but TfL awarded to NCP as part of a bid to encourage new operators onto their tendered network despite having been burnt by an NCP subsidiary some years previously, when TGM was drafted in at short notice to cover operations after things failed miserably.